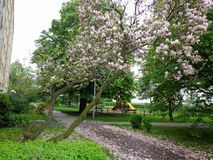 Cherry blossoms street prague czech republic. 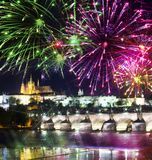 Spring cherry blossoms in the streets of prague czech republic Festive firework over Charles Bridge, Prague, Czech Republic. 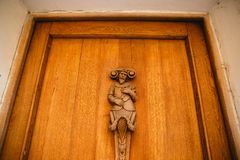 PRAGUE,CZECH REPUBLIC - JUNE 23, 2017: wooden figure of man on door New Year Firework 2018 in Prague, Czech Republic. 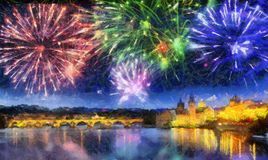 New Year firework 2018 - Show in Prague, Czech Republic Christmas Market, Prague Czech Republic. 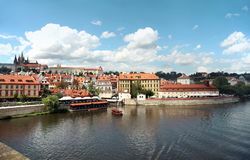 Traditional Christmas market in Prague, Czech Republic Prague, Czech Republic, view of Prague Castle, Vltava river from the Charles Bridge. Prague, Czech Republic, view of Prague Castle and Vltava river from the Small city street in centre of Prague, Czech republic. 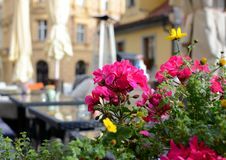 Colorful geranium on the summer terrace of a restaurant, Prague, Czech Republic. 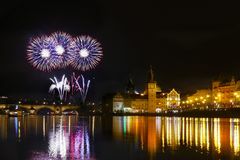 Festive firework over Charles Bridge, Prague, Czech Republic.